Braves prospect Braxton Davidson went from celebration to confusion and pain in a matter of seconds Saturday. Davidson hit a 10th-inning, walk-off home run to give the Peoria Javelinas a 3-2 win over Salt River in the Arizona Fall League championship game. But something strange happened as Davidson trotted around the bases. Rounding third, he jumped in the air a few times, then came up lame and hopped across home plate on one foot. Davidson later had to be assisted from the field and was taken to a hospital to be a checked for a possible left-foot fracture, according to MLB.com. 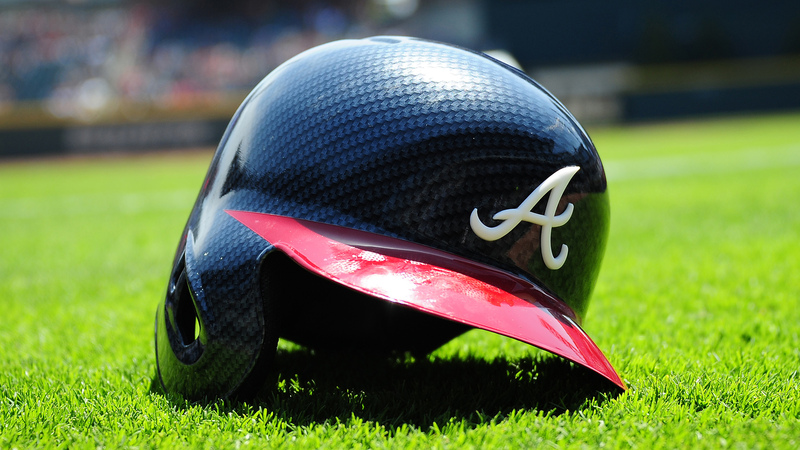 The 22-year-old first baseman hit 20 home runs this season for the Braves’ Single-A Florida Fire Frogs.